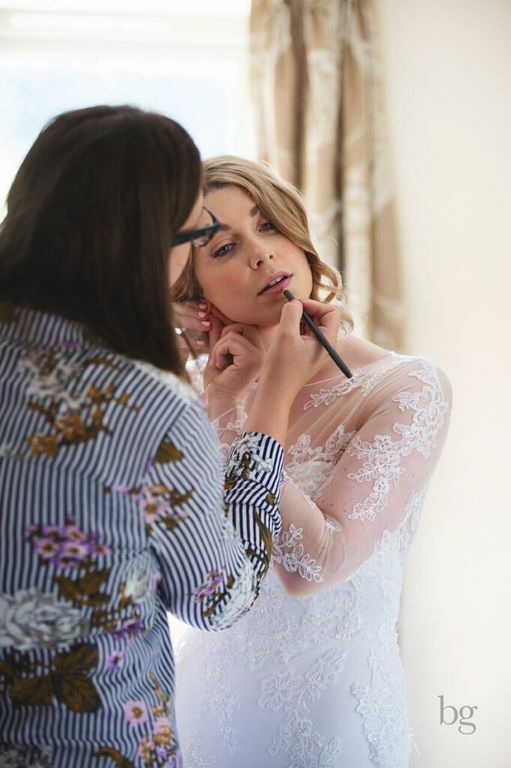 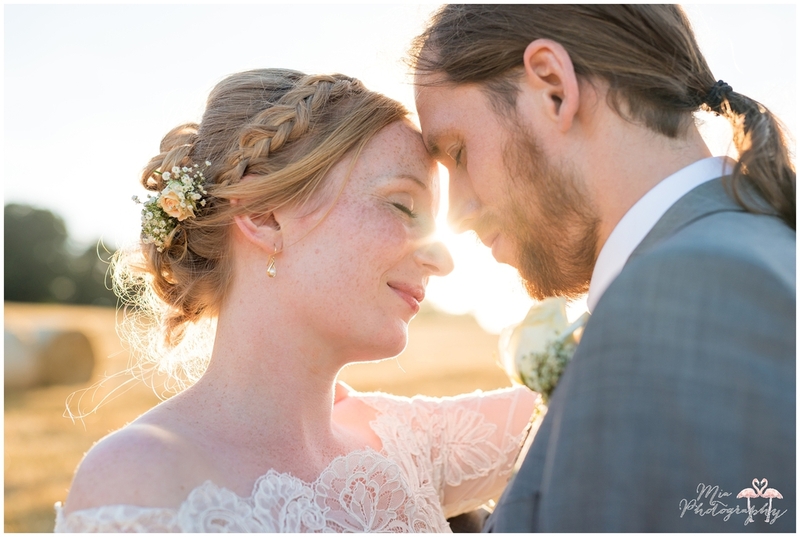 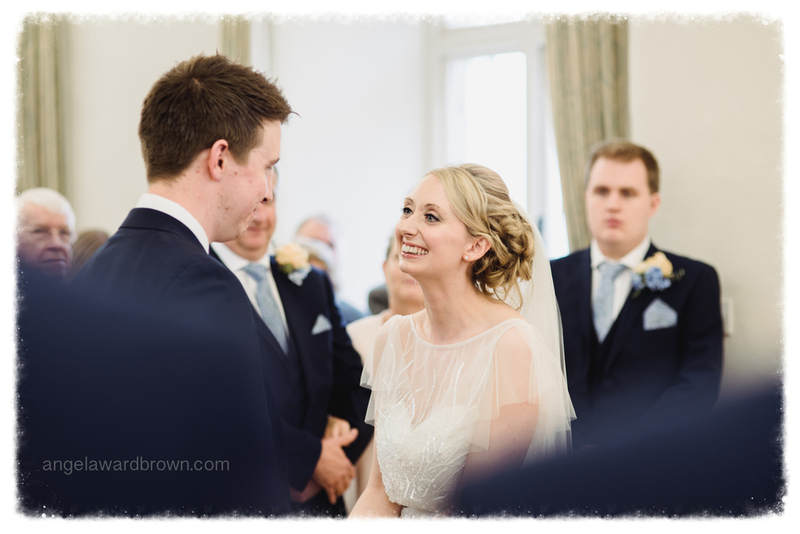 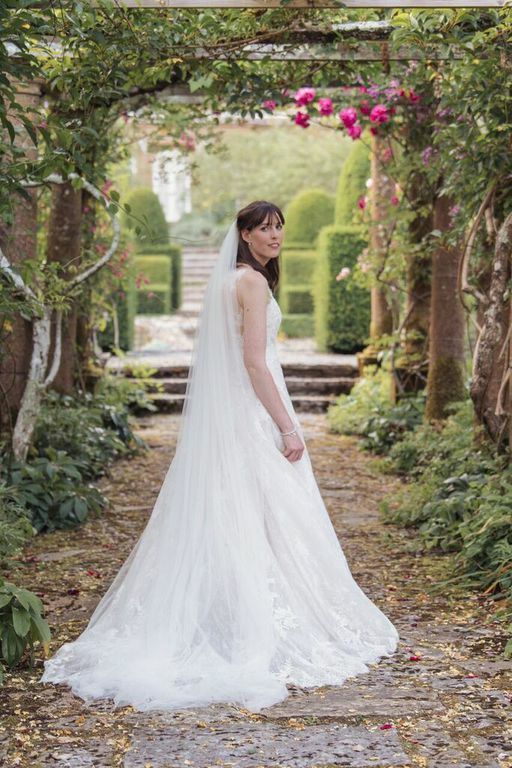 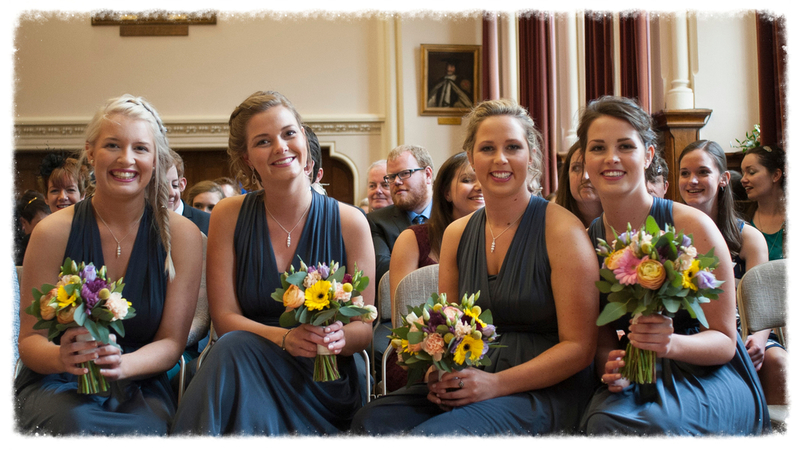 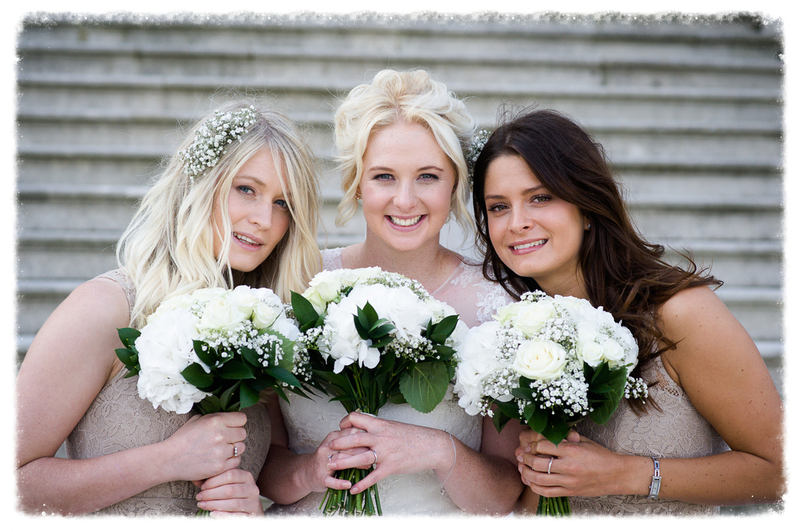 Shelley Gordon Makeup Artist based in Wimborne in Dorset specialises in Bridal Hair and Makeup in Dorset and surrounding areas. 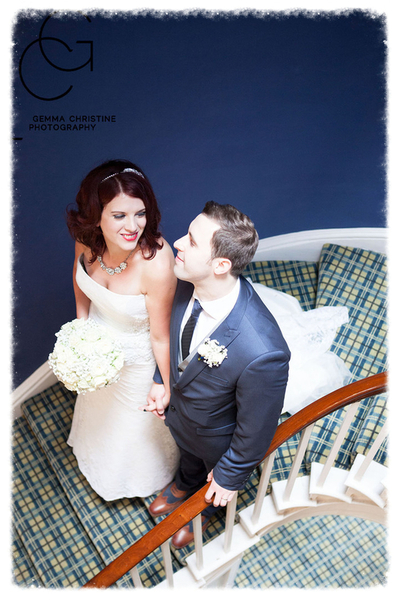 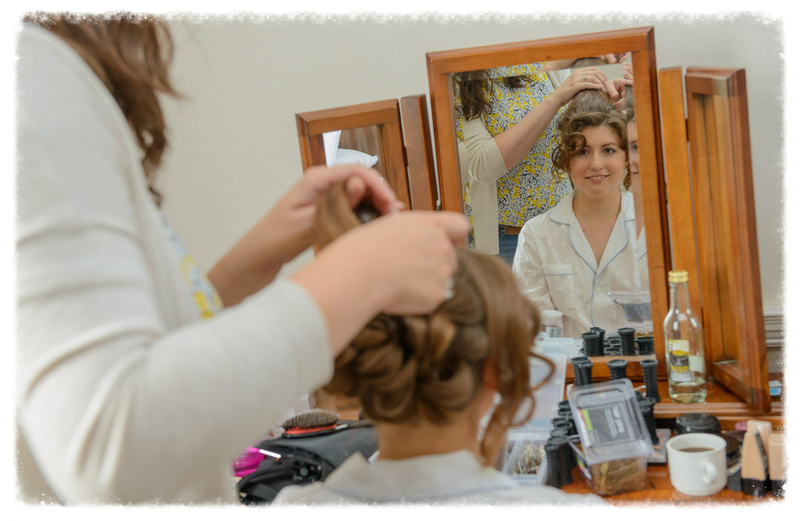 Professionally trained she loves being able to help a bride feel her most beautiful on her special day. 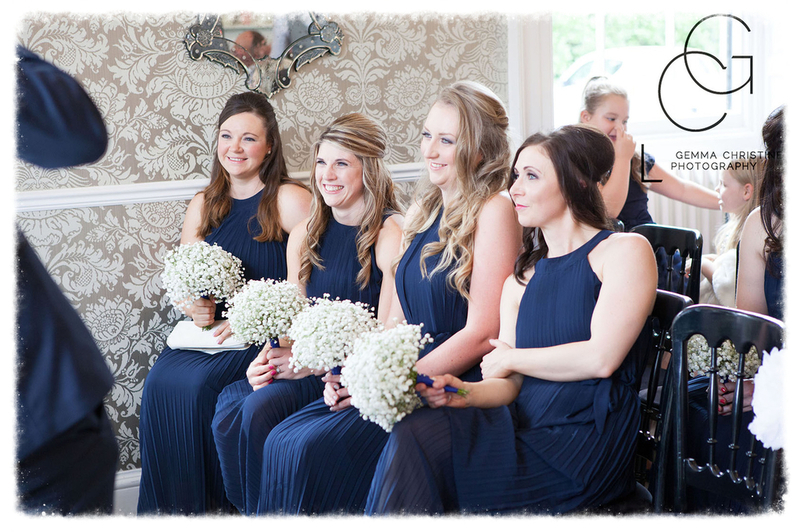 Please Get in touch to work with Shelley or book your trial now. 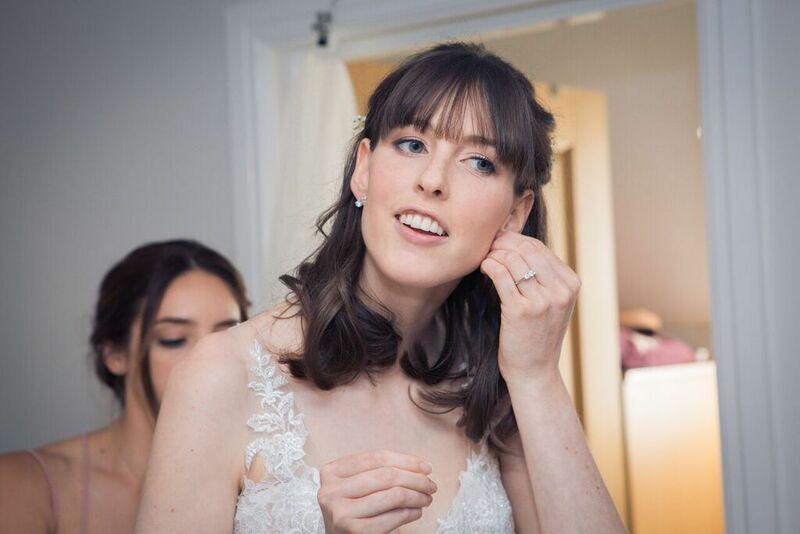 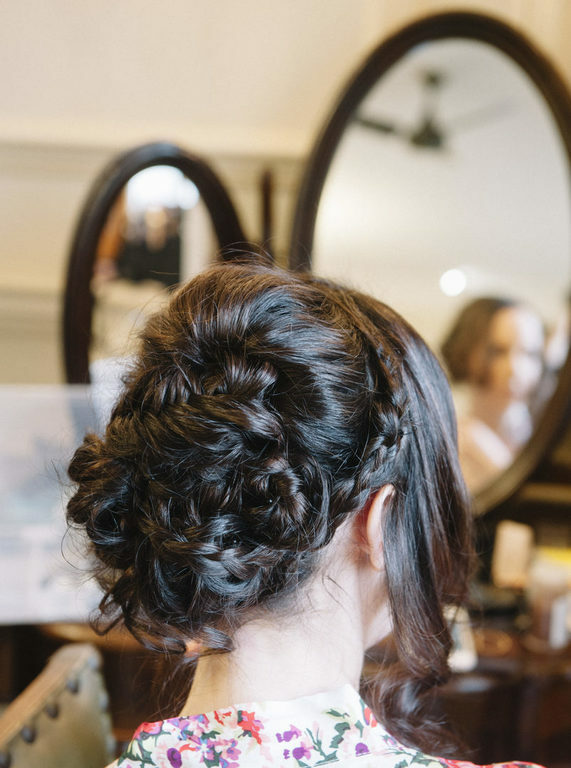 Look flawless, elegant and radiant on your wedding day with bespoke hair and make up which enhances your natural beauty and lasts all day long, no matter how many tears of joy are shed or how much dancing is done. 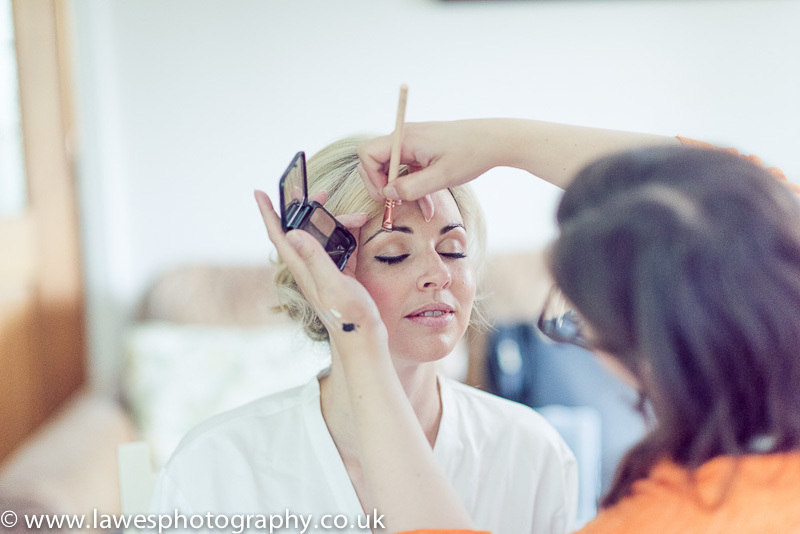 With her eye for detail, Shelley will ensure you feel like the most beautiful version of yourself. 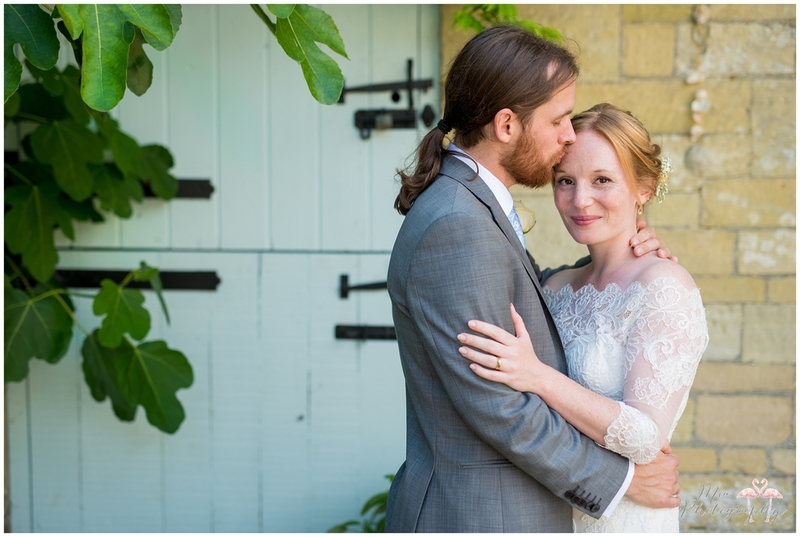 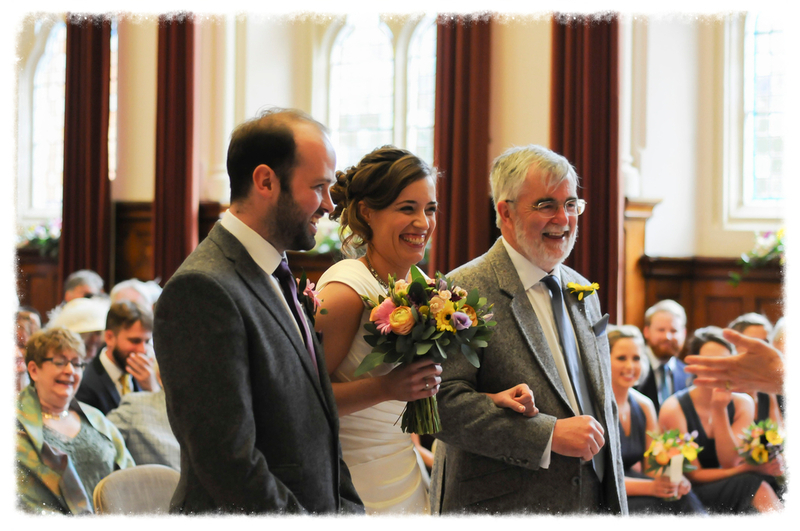 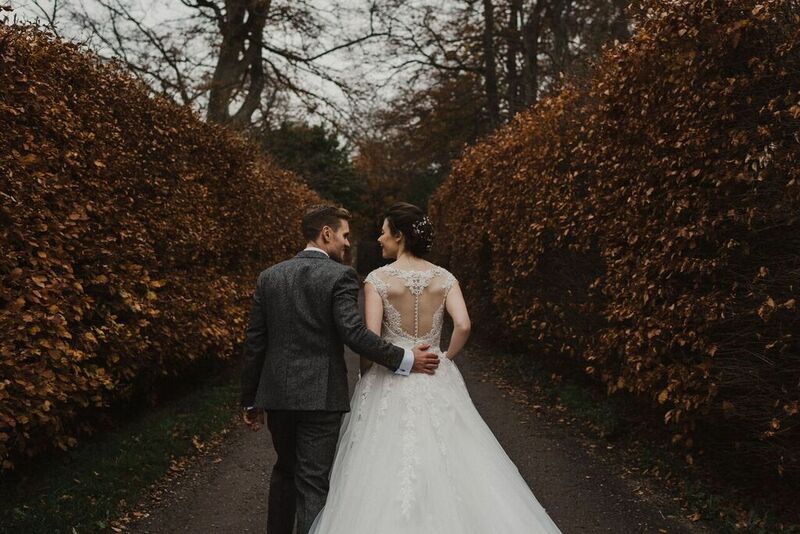 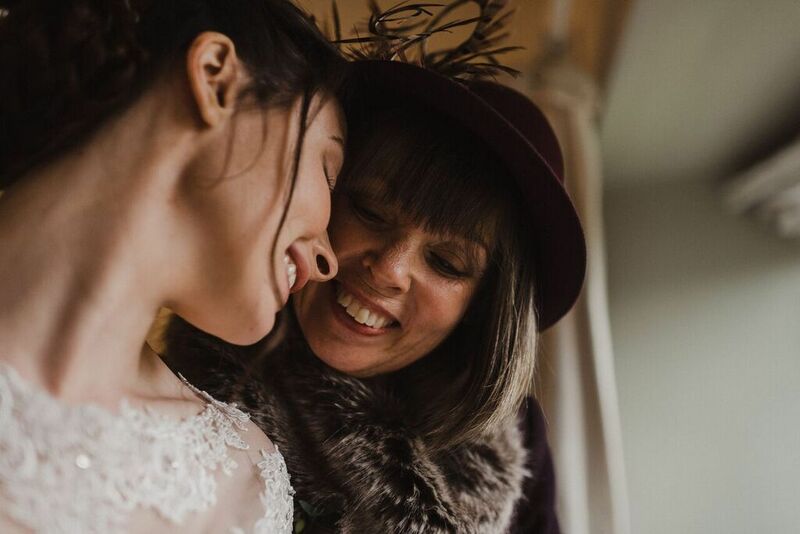 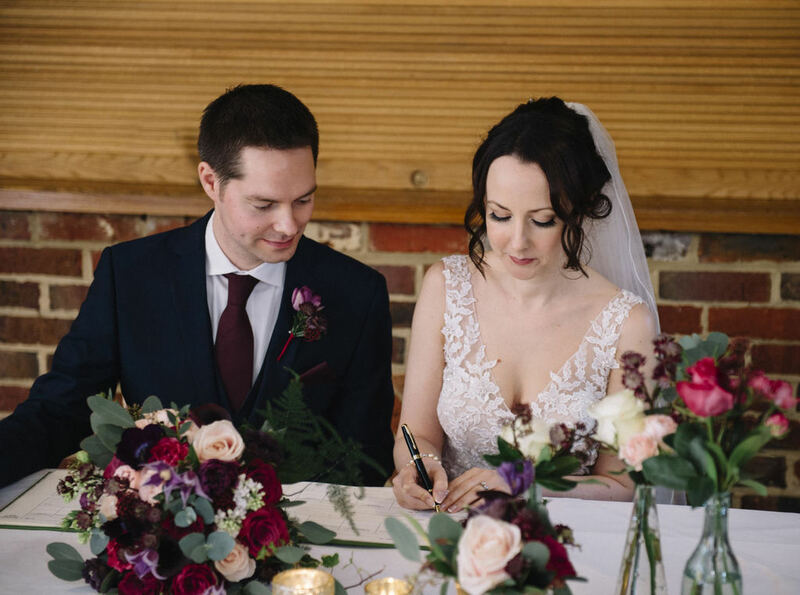 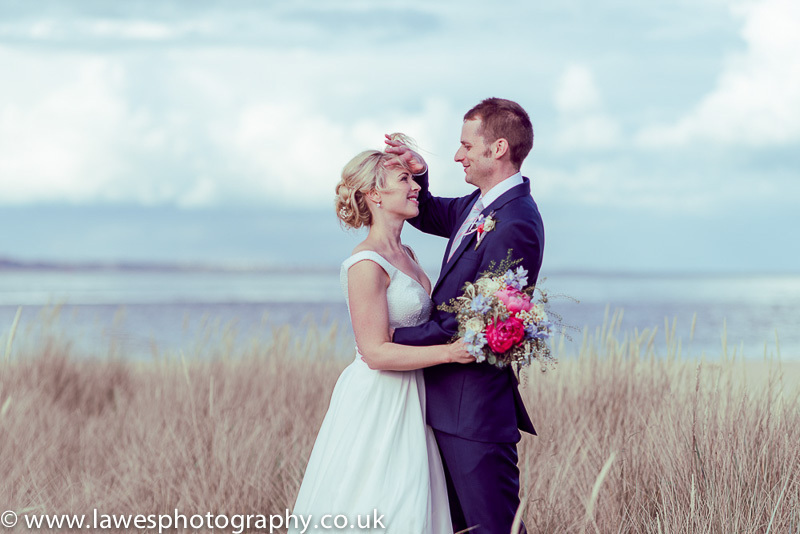 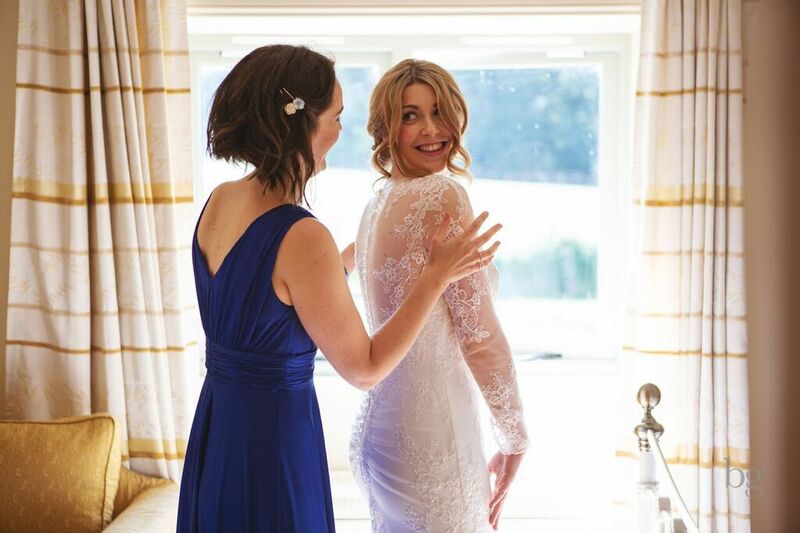 Shelley will visit you in the comfort of your own surroundings so you can relax and enjoy the start of your special day whilst she works her magic.